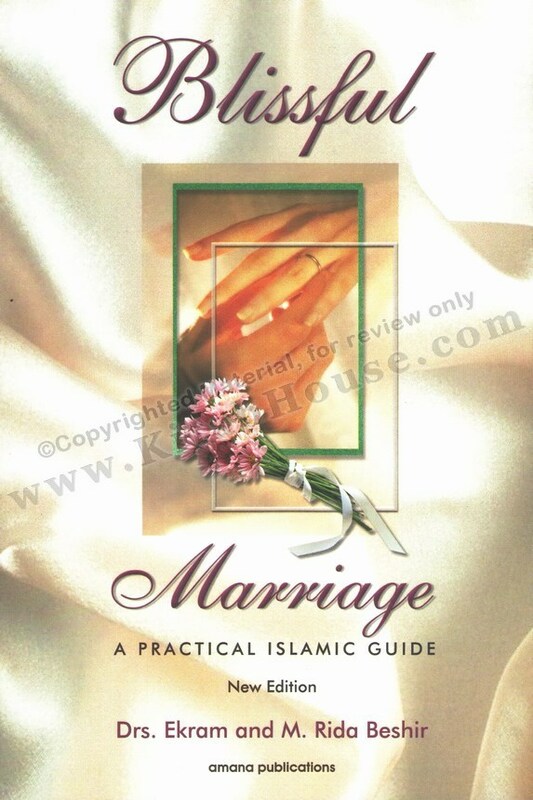 Buy Muslim Marriage Guide, The by Ruqayyah Waris Maqsood Deluxe Ruqayyah Waris Maqsood, a leading British Muslim scholar, served as Head of Religious Studies at William Gee High School, Hull, England. 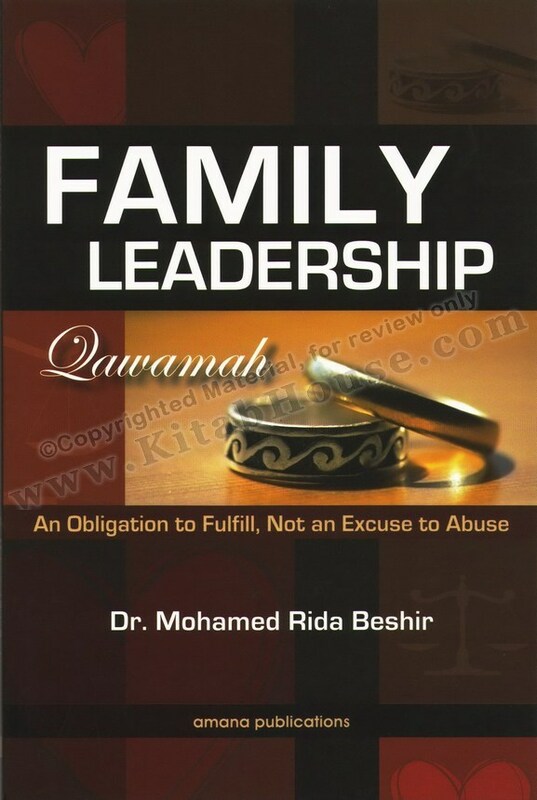 She has written over seventeen books on various aspects of religion, a book of counselling for Muslim teenagers and a volume of poetry. 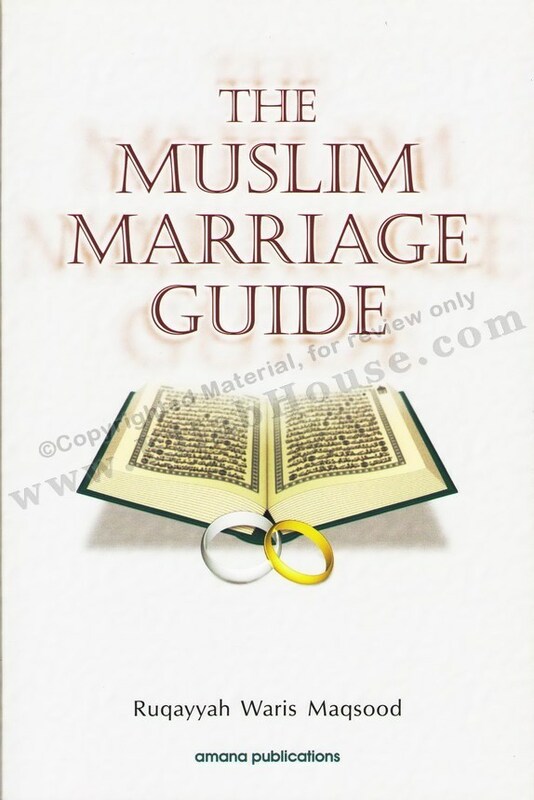 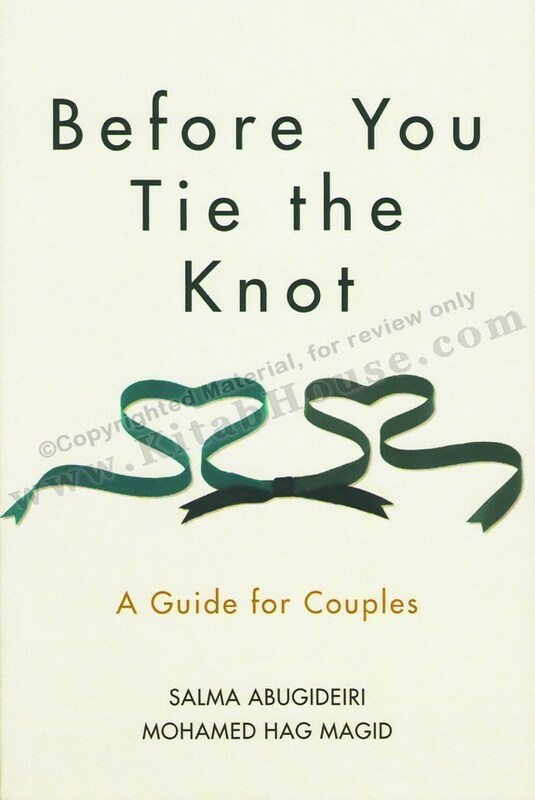 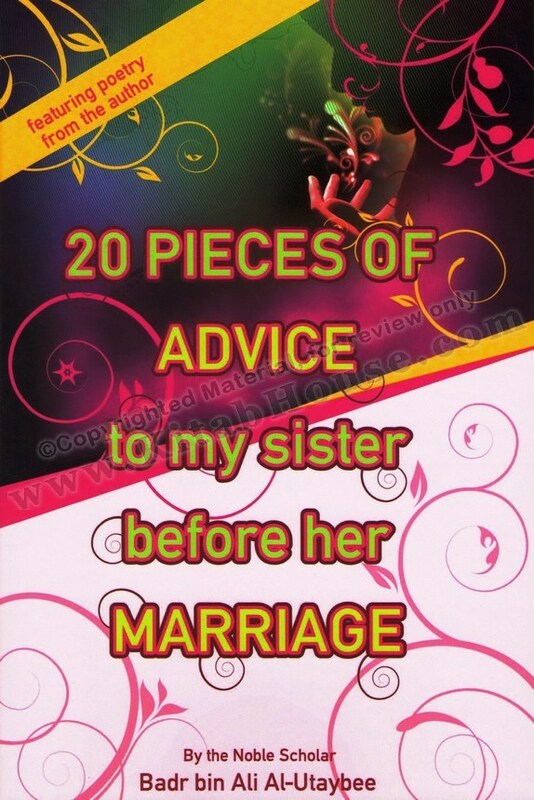 This highly prized book fills the need for a guide for Muslim couples, married or planning marriage. 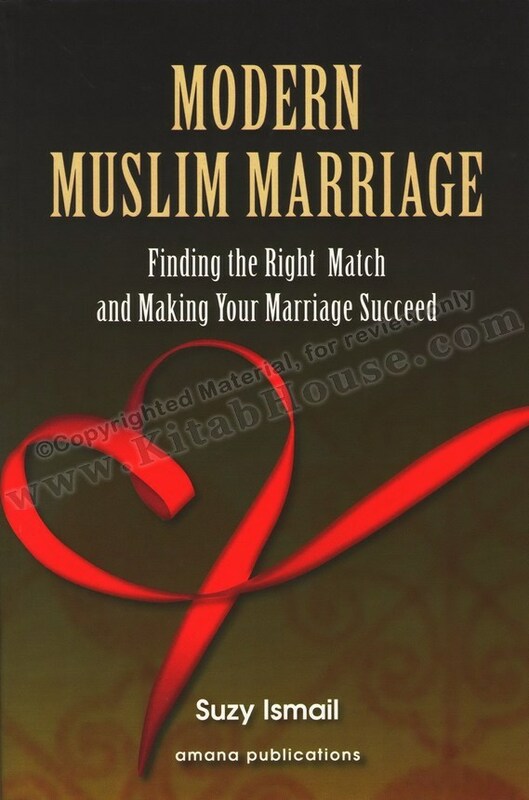 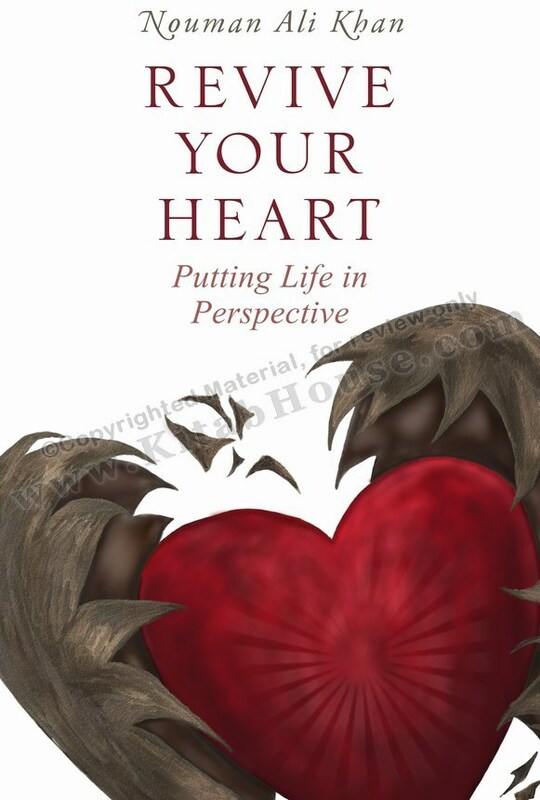 The book draws on Islamic sources of the Qur’an and the Sunnah to discuss the main emotional, social and sexual problems that can afflict relationships, suggesting many practical ways in which these can be resolved. 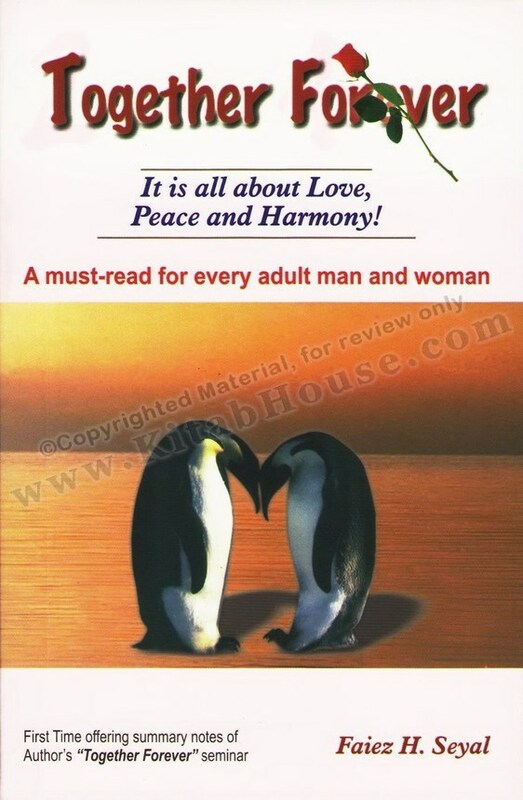 Modern life brings strains and pressures which can upset even the most compatible relationship. 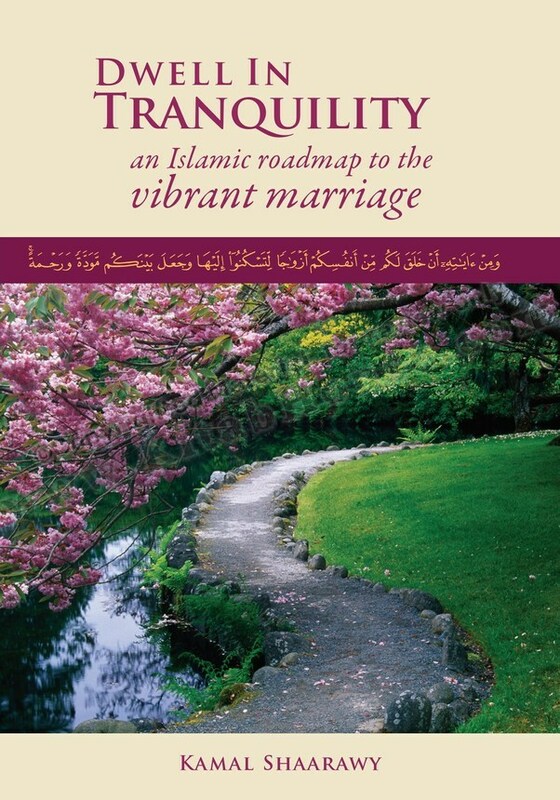 This means that to protect the spirit of cooperation and happiness which is the sign of the true Islamic marriage, careful thought ought to be given to the ways that help husband and wife to live together and respect each other’s rights. 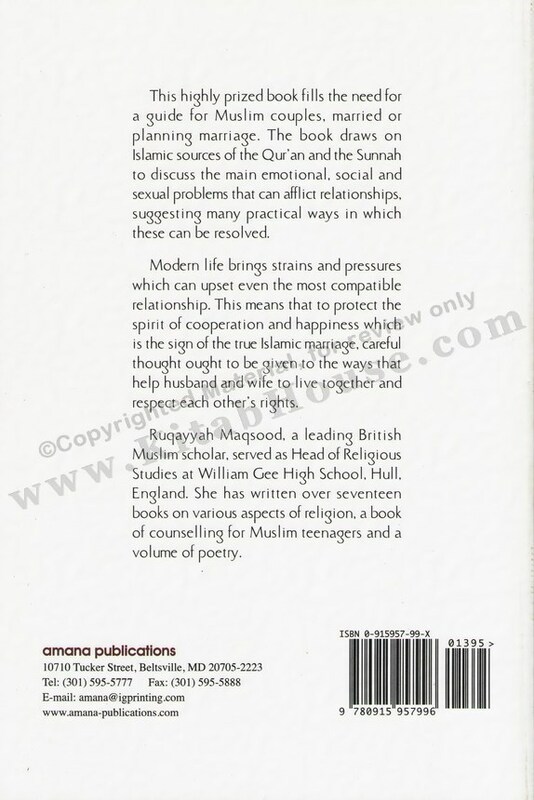 Ruqayyah Waris Maqsood, a leading British Muslim scholar, served as Head of Religious Studies at William Gee High School, Hull, England. 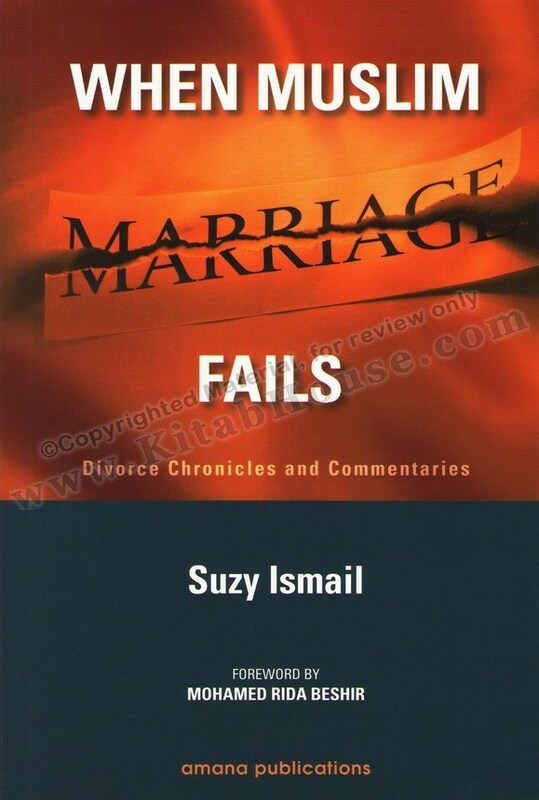 She has written over seventeen books on various aspects of religion, a book of counselling for Muslim teenagers and a volume of poetry.